We see disparity in the workplace, in our wages, in limited paternity leave; we see it in our government, in our educational system, in products and advertising, and in the way women are portrayed by the media. Even in the arts, of all places, where you would expect opportunities to be fairest and most liberally balanced, we still see it. Too often, women's creative voices are being overshadowed. If you're a dramaturg, director, designer, stage manager or actor, you already know this, because you've probably worked to bring countless men's creative visions to life. It's not just a concern for us; It's a concern for the next generation. 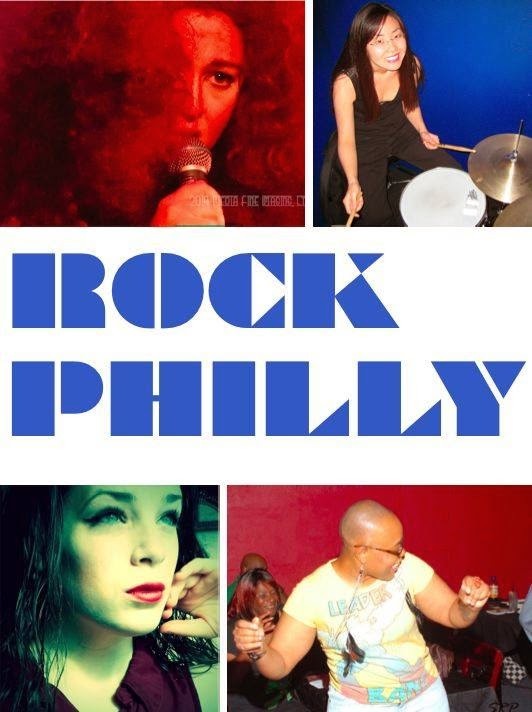 for an evening of music and words to benefit Girls Rock Philly! Photography Services in Dubai I truly appreciate this blog article.Really looking forward to read more. Much obliged.